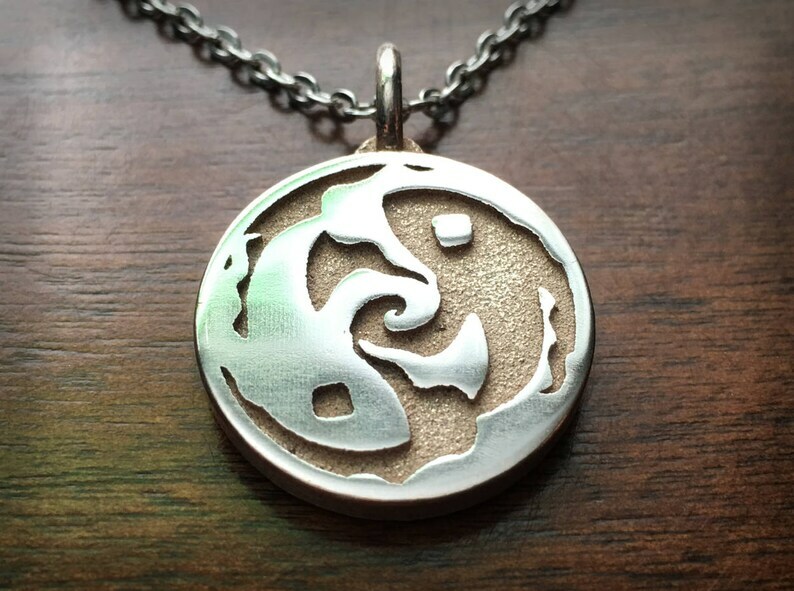 Find balance and harmony with this hand polished pendant 3D printed in stainless steel. This Koi Yin Yang piece is an original design here on Geek Chic. All orders are shipped with USPS and include a tracking number to monitor the package as it arrives to its destination. Most domestic orders arrive within a few days of shipping.